I’m looking forward to a great time tomorrow evening speaking at Derech Institute for Torah Studies in Yerushalayim. My colleague Rabbi Nachy Brickman is a huge mensch and a tremendous Torah personality…it’s a big zechut to speak with him and his talmidim in an “Ask-The-Doc” type of open discussion. 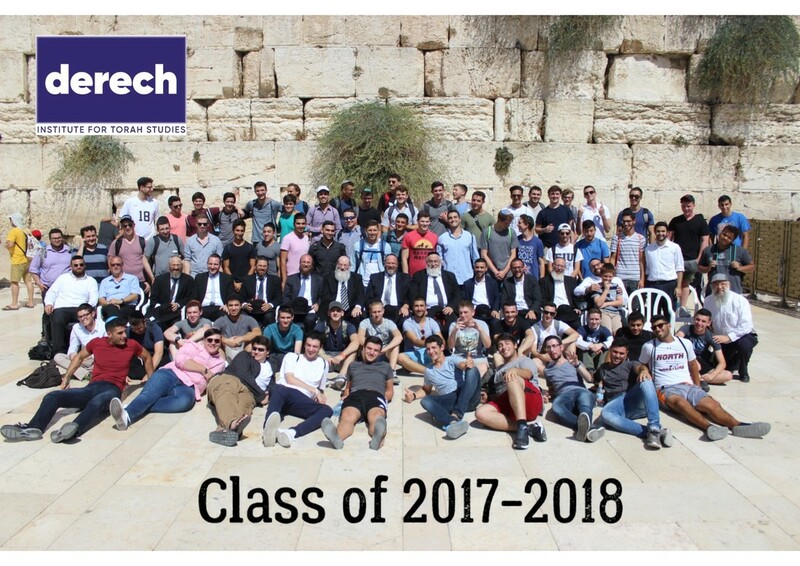 For those who don’t know, Derech is a great Yeshivah program for students from diverse backgrounds and worth checking out. ← Sukkot 5779: Chag Sameach!